Bushwick certainly has its share of terrible landlords. 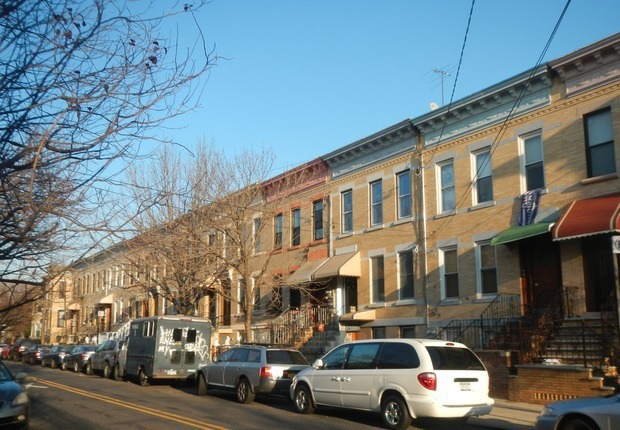 So far in 2018, 294 cases have been brought against Bushwick landlords for failing to comply with housing code standards, according to data from the the Department of Housing Preservation and Development (HPD). About 40 percent of the cases against landlords in Bushwick have been over lack of heat and hot water violations. An additional 33 percent are cases brought against the landlords by their tenants for harassment and other issues. Most of these landlords have just one case against them, but there are a few that have multiple. In fact, there are three properties in the neighborhood that have an astounding five cases brought against the landlords in 2018: 333 Menahan Street, 1231 Broadway Ave, and 1362 Decatur Street. Thelma Sosa, who owns 333 Menahan Street, has had 15 cases brought against her over the past eleven years, mostly for heat and hot water violations. 1362 Decatur Street is owned by a corporation, and this is the first year that any housing cases have been brought against them. Tenants at 1231 Broadway made news earlier this year when they demonstrated outside their apartment building, demanding that HPD take action against their landlord, Chen Ting Tang, for repeatedly failing to turn on the heat in their building. When some tenants had addressed the landlord directly, demanding he address these issues, he had threatened to call immigration.